In this season, we continue to focus on the financial impact of a decision for metal roofing. We’re in the midst of more research on the subject, but want to invite you to sit back, consider, and dream about the positive impact a quality metal roof will have on the beauty and value of your home. Today’s metal roofs offer you a wide range of styles and colors. In addition to traditional vertical seam roofs, there are products available that look like wood shakes, slate, shingles, and tile. One of the most exciting things to happen to metal roofing in many years has been an increase in the number of “print coats” which are colors that feature patterns and multiple hues for a weathered look or even for a look similar to that of slate or tile. You will see some of these in our product lines. 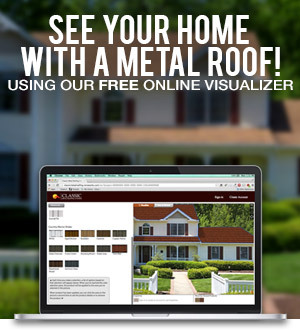 To help determine what style and color of metal roof will look best on your home, use our free online Roof Visualizer or, even easier yet, just email us a quality photo of your home looking fairly straight-on into the roof and we will “drop in” the product and color of your choice. You can email it to us at info@classicroof.com. Because a metal roof maintains it’s “just new” appearance, it continually increases a home’s curb appeal and perceived value for potential buyers of the home. All of our products carry the very best warranty in the industry and can be easily transferred to future homeowners. 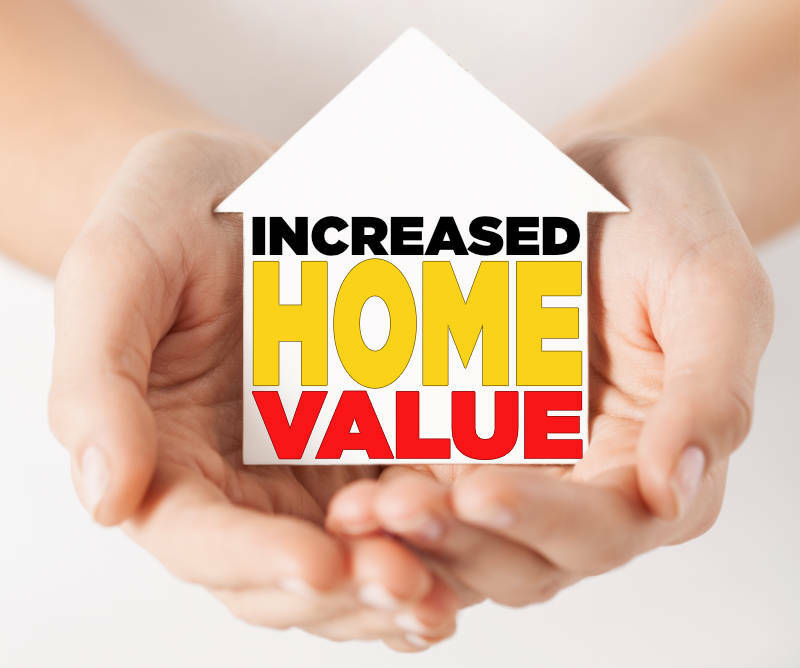 Imagine what a great selling point that would be for your home for peace of mind and to differentiate your home from others available on the market. You can read about our warranty here. Here’s to looking to the future and the preservation of the important investment you’ve made in maintaining and improving your home. Our goal is always to bring you information and guidance that will lead you to decisions that are right for you and meet your financial goals. Please contact us at 1-800-543-8938 whenever we can be of help.